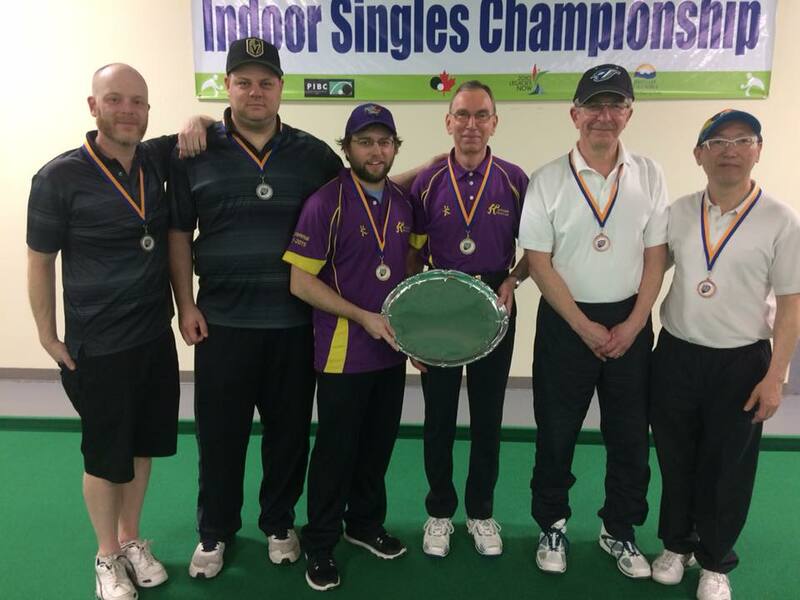 It was a another great weekend of Bowls at the Pacific Indoor Bowls Club as the Indoor season continued with the Women’s and Men’s Indoor Pairs. The tournament had a good showing this weekend, as there were 8 Women’s Teams and 9 Men’s Teams that battled it out for the title. 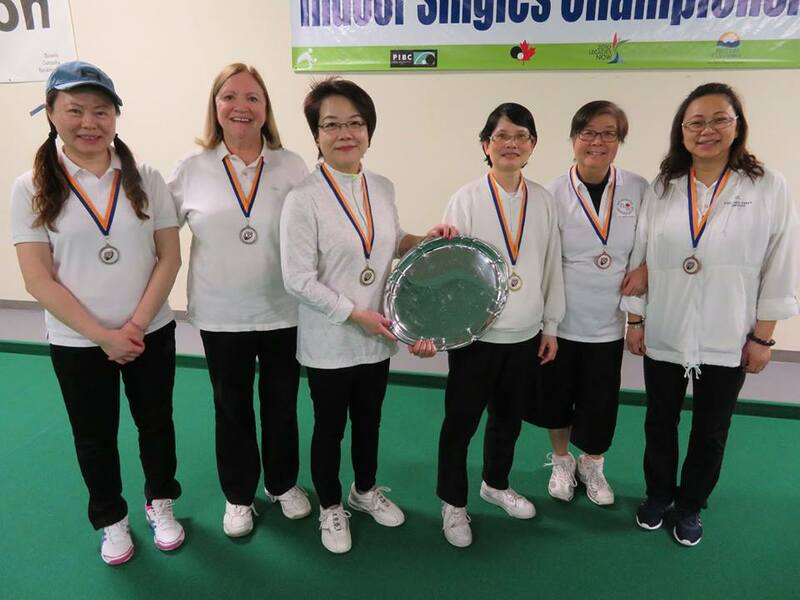 Some familiar names made it to the Gold Medal Matches that had Jenny Sui & Amy NG beating Lynn Coules & Linda Ng in the finals. Josephine Lee & Alice Wong would take home the Bronze Medal. On the Men’s side it was Teammates Jon Braun and David Goddard that clipped the Miller brothers who made their first Pairs Final together, which could be the first of many as they both took home the Triples Gold Medal last weekend with opponent Braun. It was Michael Leong & Jim Duholke that would win the Men’s Bronze Medal game in an exciting tilt with Christie Graham & James Chen. Next up will be the Men’s Singles Championship followed by the Women’s Indoor Championships. Both of these will lead to the Canadian Championships being held later this year at the Pacific Indoor. A special thanks to George Cubiss who did another outstanding job with his Umpire Team and also with the scoring throughout the weekend.